Allow Ethosource to Redefine Your Expectations! 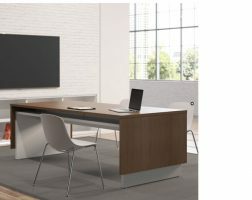 EthoSource believes that businesses of all sizes should be able to create a great looking and efficient office environment at an affordable price. This belief has shaped EthoSource into one of the nation’s premier providers of quality, pre-owned, refurbished and new office furniture, and a leader in a range of other value-added furniture related services. 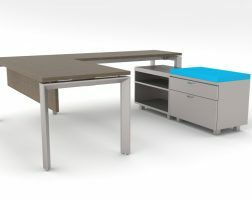 EthoSource is a nationally recognized leader in the field of pre-owned office furniture liquidation. 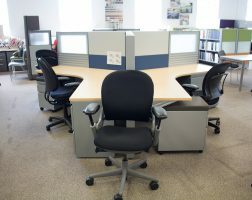 We provide turnkey solutions for companies that are relocating, downsizing or simply upgrading their office furniture. 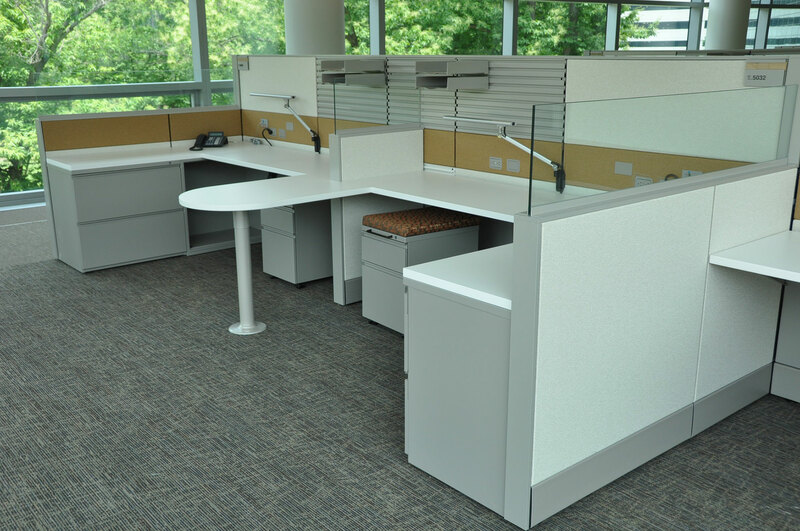 With quick appraisals, easy-to-understand bids, and nationwide coverage, we seek to maximize the value of each client’s office furniture needs. 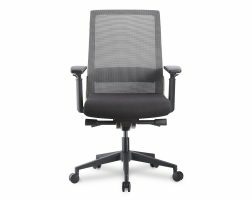 EthoSource offers a wide array of used Herman Miller office furniture with a specialization in one of the industry’s most functional and high performing cubicle systems, Herman Miller Ethospace. 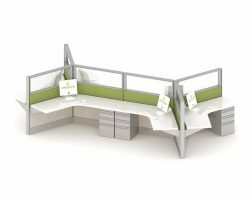 Our pre-owned and refurbished Ethospace cubicles can be customized to your specifications, providing a significant cost savings compared to buying new. "We’re so pleased with our new furniture! 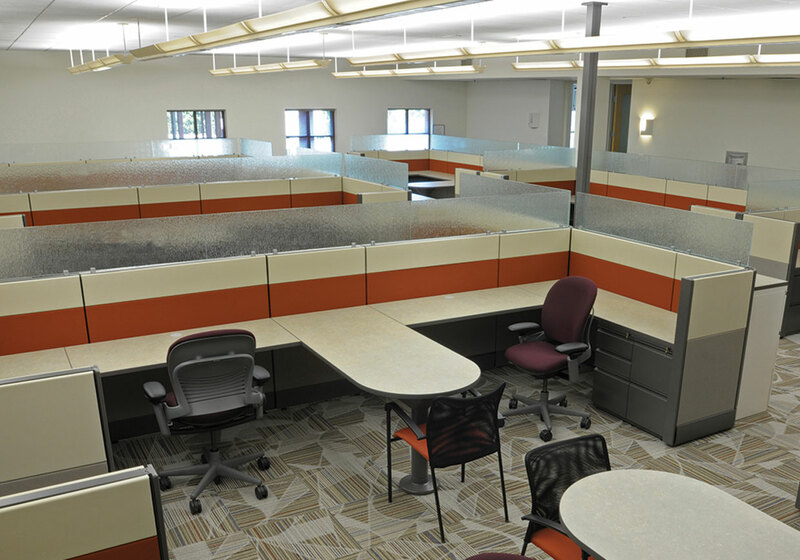 The installation was flawless and the project management was extremely efficient. We were very surprised that a field representative from Indiana Furniture spent a full day in our office during the installation. 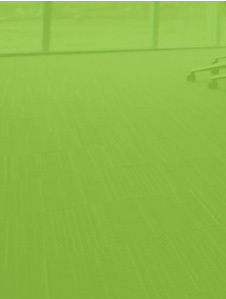 “We want to thank EthoSource for your professionalism, expertise, and management of our project. Your staff was prompt, helpful and did a great job. We could not be more thrilled with the setup, and we are literally still glowing! Your staff had an efficient plan, set up, and disposal. We were able to unpack before they left. "Things went really, really well with Ethosource. I just got a thank you card from them. I haven't installed the furniture yet, but it arrived exactly when it was expected. It was packed well and organized with lots of written detail and good instructions. Their service, though, really stood out. The sales representative followed up, she was thorough. 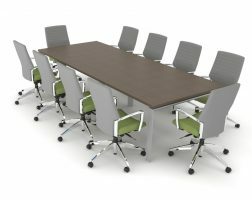 Communicated and provided lots of extra information that was needed, and advised on how to order additional pieces. I really just enjoyed working with her. Wouldn't hesitate to recommend them." 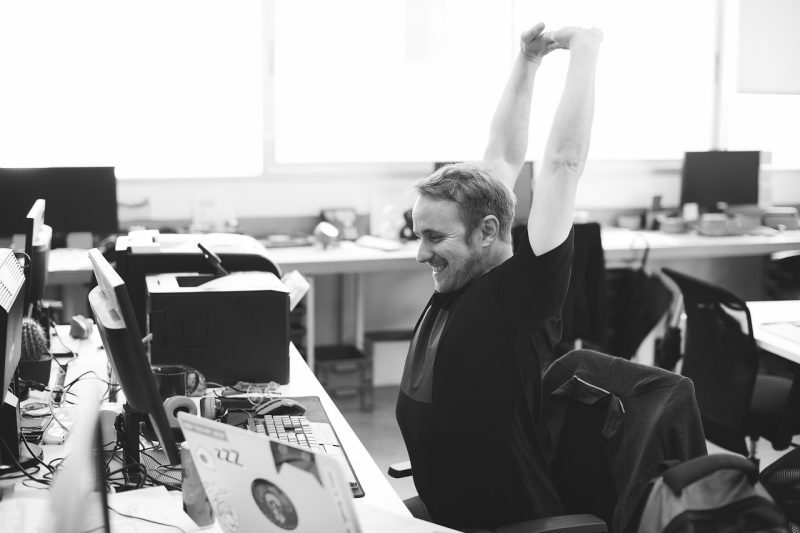 -- Kari M.
"I just wanted to send you a quick 'thank you' to you and your teams for completing our liquidation project quickly and very efficiently. I was very impressed at how clean the work site was after all the furniture was removed. I look forward to working with you in the future." 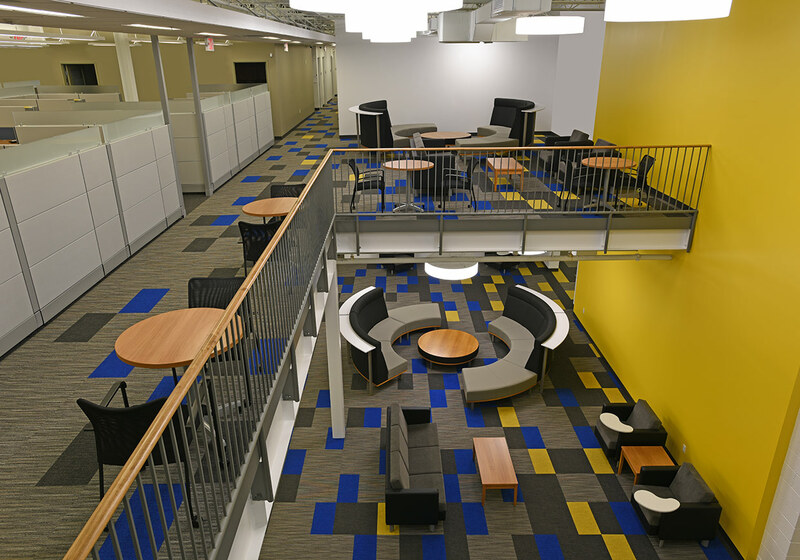 "Everyone at EthoSource was very helpful in designing what (our space) would look like and how we could make our vision work. Designers were really helpful in telling us yes, that's a good choice, or no, that's a bad choice. 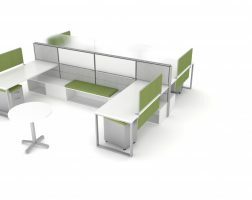 They really listened to us and listened to what our needs were and took time to understand how a science based business would need to use the desks and cubicles spaces we put in place. I would absolutely recommend EthoSource. They were great people to work with, very easy going. Very willing to work within our budget and still provide us with what we really needed." "It was very easy to deal with them directly. Not having a background in space planning, I don't normally get involved in construction jobs, so I didn't have any preconceived ideas of how this was going to go. 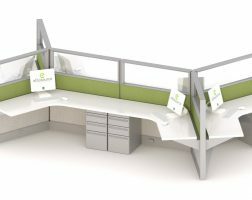 And I think that EthoSource helped me get the project done; it wasn't that I had to help them understand what we were doing, so I would definitely recommend them to anyone who's looking at office solutions." 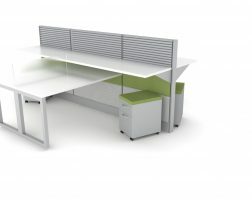 ffice environment at a great value." I wanted to send out a HUGE thank you to you and everyone that worked with us on the design and install. I could not be happier! 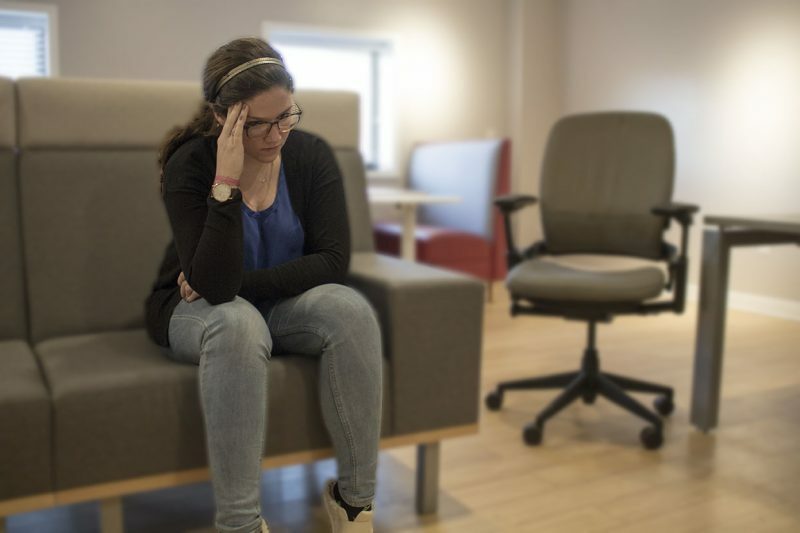 The furniture is beautiful and the new office layout is great! The guys that came to do the installation were friends, professional, and worked FAST! What was scheduled for a 2 day install was finished in one! Our employees love the furniture and I couldn’t be happier! Thank you so much for making what could have been a very stressful and disastrous process, smooth and easy! We would highly recommend using EthoSource! 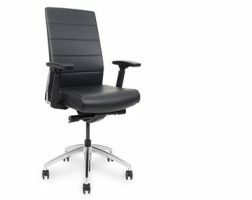 This company is great - excellent design, good quality, and very professional. 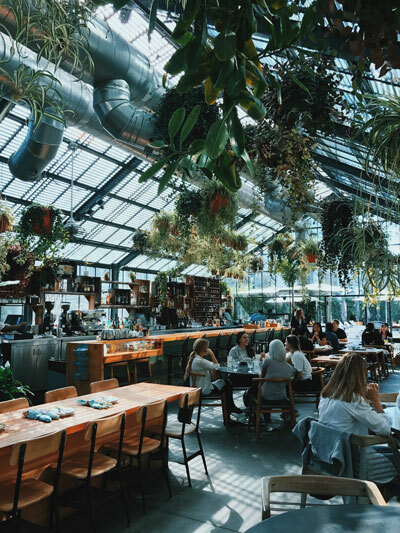 The team was very helpful throughout the planning process and kept in touch even after installation to make sure everything was running smoothly. 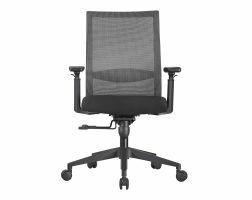 We had a few missing parts in the workstations at the time of installation, but the company sent out someone to replace them right away. 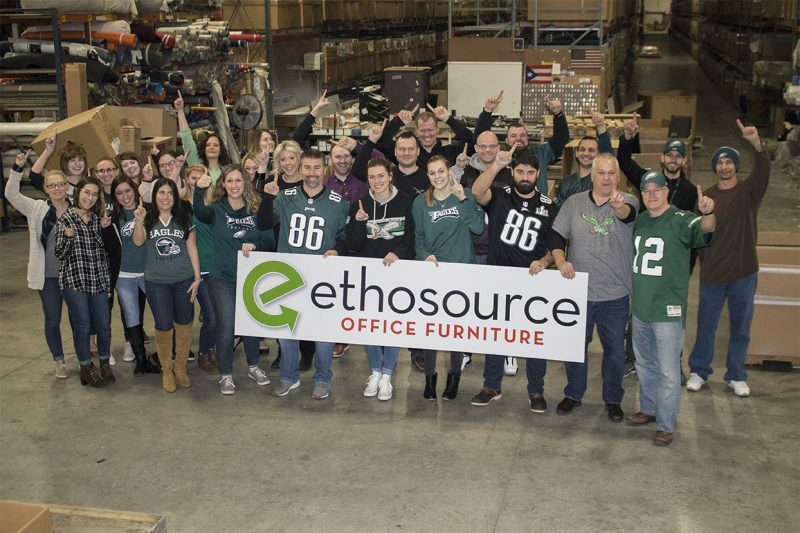 Our staff loves their new workstations, thanks EthoSource! Just to let you know we have had many tours of our facility. The last in included the U.S. Secretary of Energy, the Governor of New Mexico and our U.S. Congressman. Everyone has been impressed with your furniture. I mentioned that it is refurbished and they say it looks better than the new furniture they have installed. 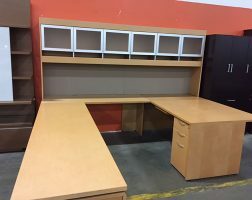 Our architects toured and liked what they saw, and said he would consider refurbished furniture for the remodel of their offices. 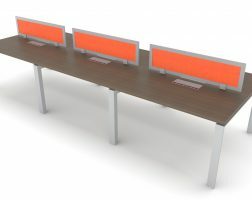 We purchased our workstations from EthoSource. 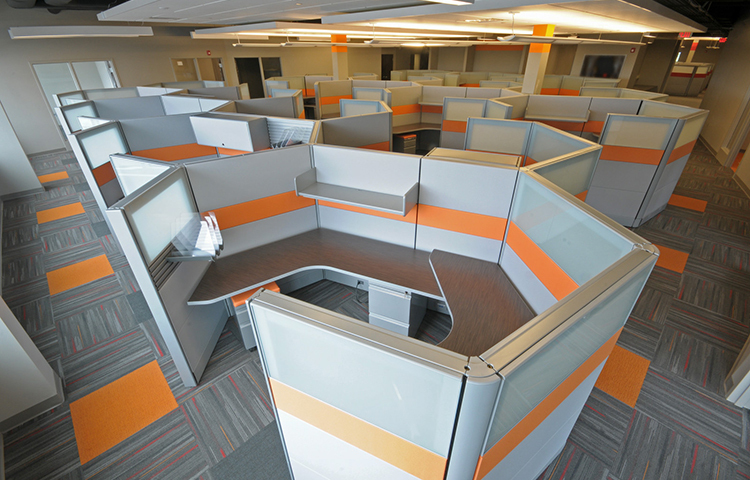 EthoSource was a great company to work with and the workstations look good. 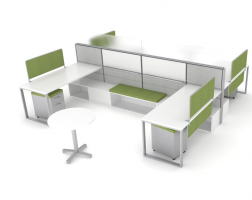 The 10′ X 10′ workstations are used (slightly refurbished) Herman Miller Ethospace. 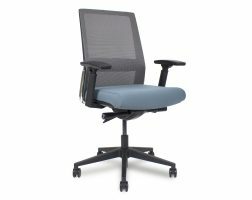 I would highly recommend EthoSource to anyone looking for high quality used workstations. Ethosource has been excellent to deal with! Very helpful and responsive, great prices and professional planning. 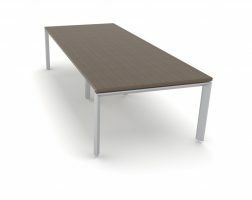 Very high quality on the furniture delivered, beautiful shape. Will recommend to anyone! Awesome, Awesome, Awesome. The place looks great. Ethosource did a great job with our design. The product is excellent and the installers did a terrific job. 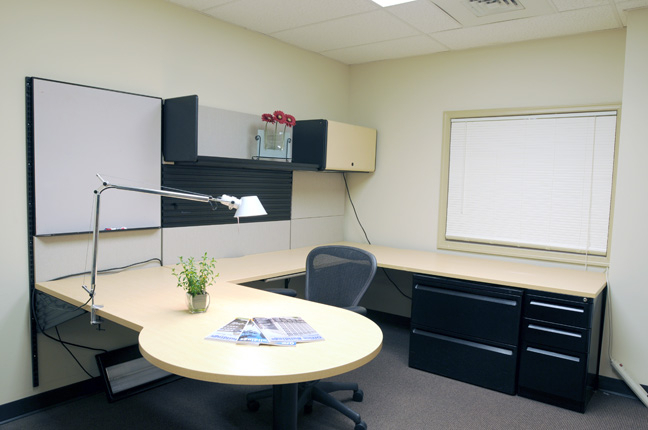 They were professional and had to work in a crazy environment with electrician, data cabling, and moving personnel. We have a state of the art looking office now. I want to provide a testimonial to the professionalism of EthoSource. 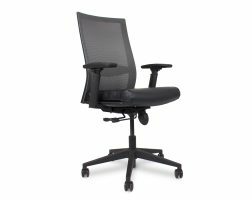 We purchased 140 Steelcase chairs. The representatives of EthoSource were ethical, professional, and followed through on every detail of the transaction. It is sincerely appreciated. They were helpful and professional from the first day to the last, and worked very well with us to help us find exactly what we needed within our budget. I would recommend them to anyone. They were excellent. 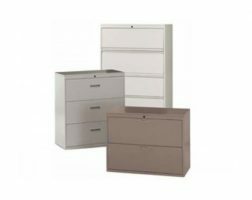 From the quality, to the installation, to customer service…they are a 5 star used furniture dealer. Working with EthoSource made my life incredibly easy. They gladly worked with me with design, redesign and more redesign. They were extremely professional and I have to say they have a smooth operation. I was very impressed with their warehouse and their process of getting an excellent product to the client. I should also note, from day one before the deal was sealed they were accessible early in the morning and late at night. Ethosource worked with me like we were colleagues forever. 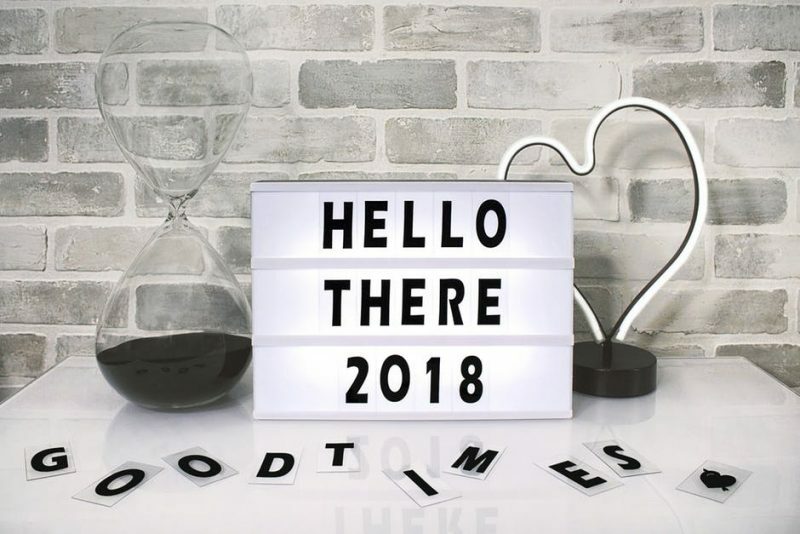 Everything went great. I will definitely be using them again. We got everything delivered and what they provided was very good. Overall was satisfied. Would recommend them. Ethosource was excellent to work with. We had many changes throughout the course of the layout process and they were very accommodating. We didn’t have a very large order so other companies didn’t even seem to want to work with us but Ethosource was willing to work with us regardless of the size of our order. 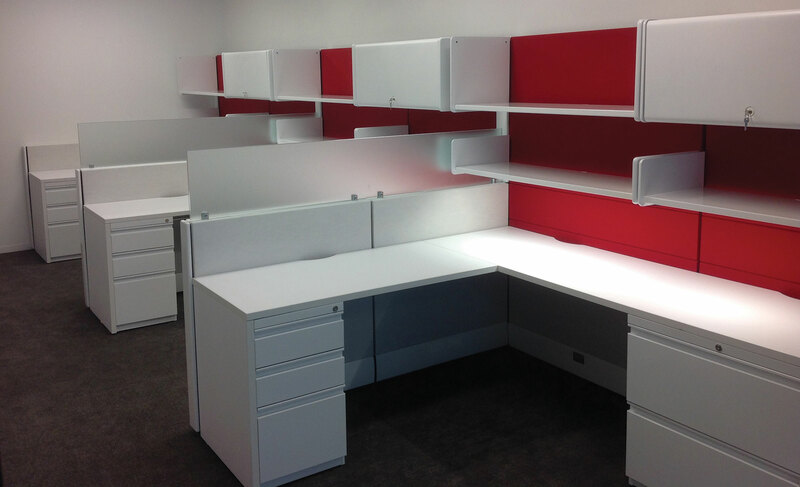 Delivery and installation went very well and the cubicles look beautiful! Couldn’t be happier with our experience! Things went well, we’re happy with the product and how they handled some minor parts that were missing. I would recommend them. Thank you. Accurate furniture description, good service. Things went really well. Product was as described. I was pleased. 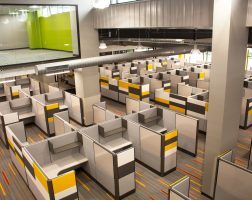 “When we moved into our new facility we gave EthoSource the opportunity to outfit our 1000 square foot office with what we desperately wanted (an needed) – a unique, flexible, state-of-the-art, eye-popping, and efficient office system that would immediately showcase ‘what we are all about’ in terms of passion, vibrant colors, and reflecting our image of ‘all the fun in the world’. Bryon and Gang asked us all sorts of great questions, and came back to us with numerous options to select from. They seemed to 100% understand what our objectives were and what message we were intending to deliver to our customers. They nailed it! If I had a dollar from every person that has complimented us on how great our office looked, I would be a wealthy man! 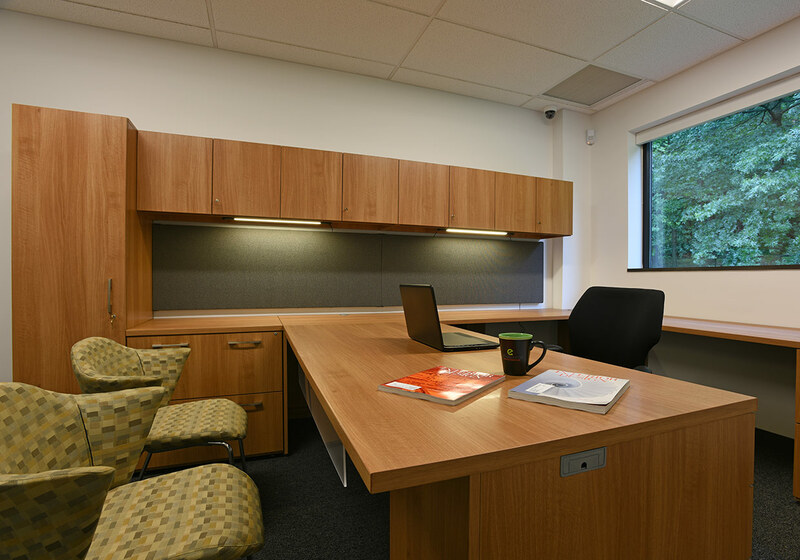 But most importantly, the office layout simply works very well from an efficiency viewpoint. 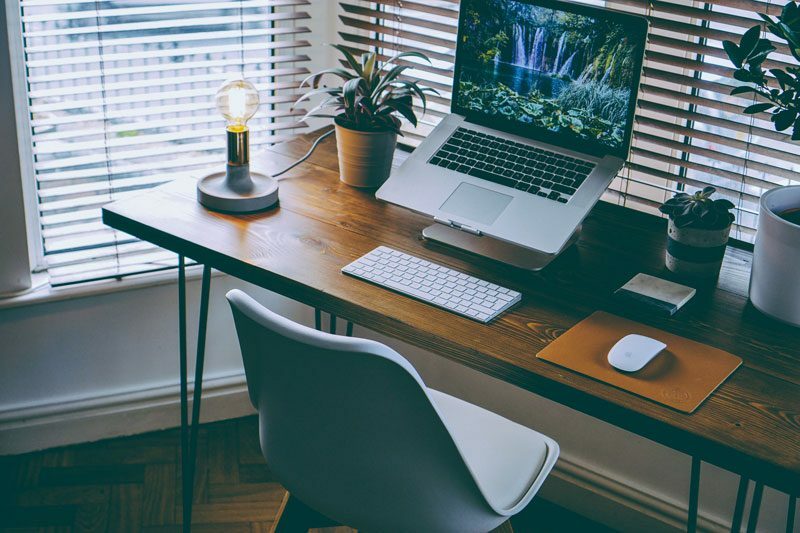 As we grew EthoSource accommodated us fantastically; their customer service, level of expertise, and great ideas played an important role in helping us get to the next level. “It was very easy to work with EthoSource. Not having a background in space planning (I am a manager of operations), I don’t normally get involved in construction jobs. I didn’t have any preconceived ideas of how this was going to go and I think that EthoSource helped me get the project done. It wasn’t that I had to help them understand what we were doing. 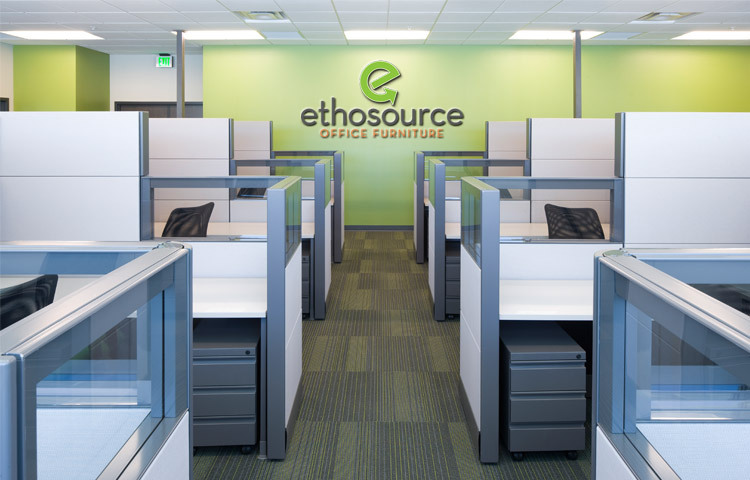 I would definitely recommend EthoSource to anyone looking for office furniture solutions.” View a video case study of this project here. “The patience and professionalism shown by everyone at EthoSource was just awesome. We had to change our schedule a couple times and the installation schedule was pushed back several times. Each time that I called and requested a change I was treated very professionally, and that meant a lot to us. 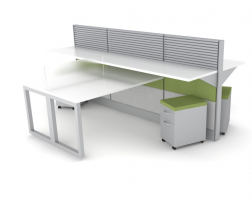 If I ever know of anyone looking for any workstations, whether it be a replacement or something brand new I would definitely recommend EthoSource.” View a video case study of this project here. “I would highly recommend EthoSource to others. Number 1 the quality is phenomenal and number 2 the follow through, if there are issues, they fixed them to our expectations. Absolutely no stress whatsoever on this job.”View a video case study of the project here. 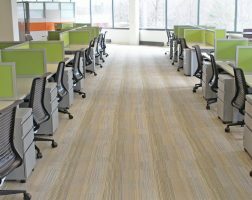 “The thought of furnishing our entire lawfirm was such a daunting task to think about, but when we first met with Bob at EthoSource all our pressure was just taken away. It was very easy, manageable, stress free and really just fun.” View a video of the project.